Your company is at its best when all the small parts are working in unison. This applies to your employees, but it also applies to the facilities of your office or place of business that you have come to rely on. One such facility is your garage door. 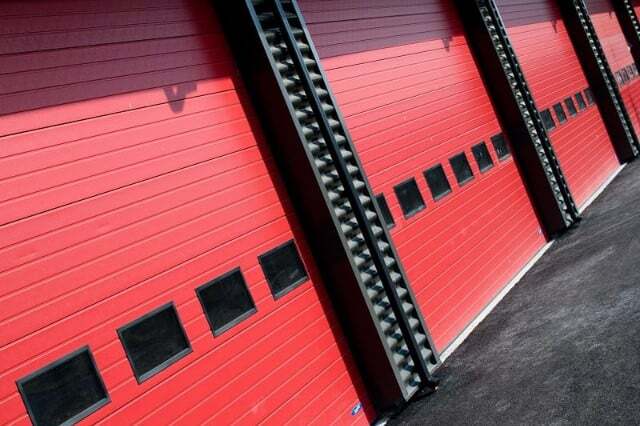 Commercial garage doors are essential to keep your business running smoothly. When there are no problems with the garage door, your vehicles can enter and exit with ease, earning revenue for the company. Unfortunately, this also works the other way around. If the doors suddenly stop working, then you have to deal with the trouble of vehicles being stranded and operations being halted. The best way to deal with this is to prevent it from happening in the first place through proper maintenance. However, it will happen sometimes, so you need to make sure you have a trusted garage door service to help you out. Garage Door Repair Webster TX is such a service. 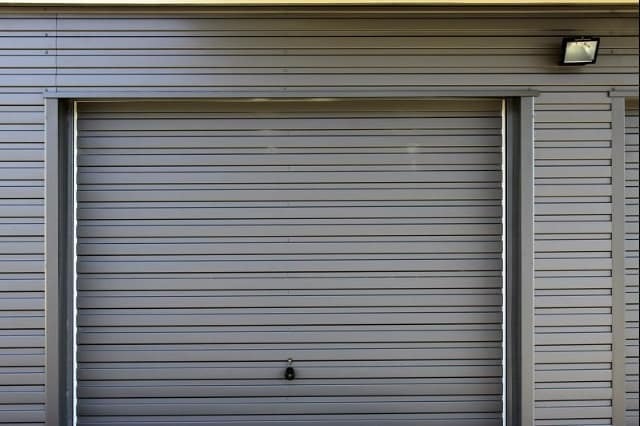 When it comes to your garage doors, there are a lot of options as to how you execute it in order to serve the interests of your business. You want an efficient and practical door, so you have to make sure it suits your needs. The needs of a business that utilizes trucks would obviously be different from the needs of a business with a fleet of motorcycles, as they make use of practically opposite commercial garage door sizes. This is why you have to also think about the design and mechanism of your garage door. A lot of the older garage doors make use of the traditional design, which has the garage door as a single solid slab. While this works just fine, it is quite old fashioned and requires forward clearance. You can opt for a sectional garage door, which cuts the door into panels, removing the need for clearance. A roller garage door is another design ideal for commercial purposes, as it allows you to make use of limited headroom found in some garages. You may think that all garage doors are created equal, but there is a significant difference between commercial and residential garage doors. They do function in a lot of the same ways, but they differ in a few key aspects. 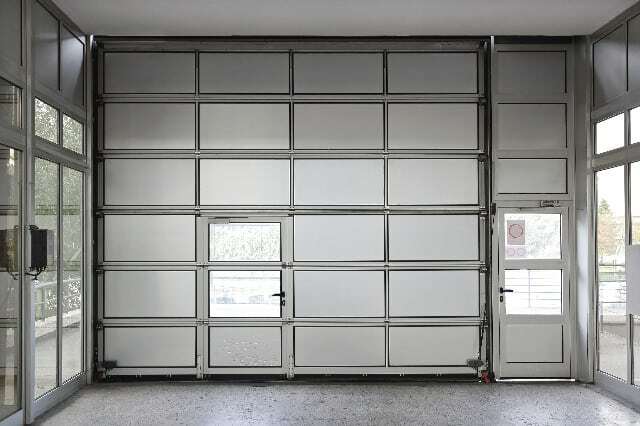 While commercial garage door sizes vary depending on the vehicles the business uses, residential doors tend to be standard, usually fitting a large SUV. There is also the issue of how often it is used. In garage door terms, a cycle is an instance of a garage door being opened and closed. A typical residential door goes through about four cycles in a day. On the other hand, most commercial doors can have more than 15 in a day. This means that the commercial door is typically sturdier and more durable. It also means that it needs a lot more attention for professionals in order to perform regular maintenance and avoid malfunction, although it also needs professional assistance in order to repair any problems that appear down the line. In the end, your use of commercial garage doors comes with the need to seek professional assistance. You need a service that specializes in garage doors, while at the same time, being versatile enough to deal with all aspects of garage doors, including installment, maintenance, repair, and replacement. For this, you need not look further than M.G.A Garage Door Repair Webster TX. We have been servicing garage doors, both commercial and residential, all over Webster, TX for years, and we have built for ourselves a reputation of customer satisfaction. We only employ the most knowledgeable and experienced professionals who are equipped with the latest technology to work with your garage doors. We pride ourselves in working fast, as time is money when it comes to commercial doors. We also practice competitive pricing, so you never have to worry about us overcharging you. We are also your most convenient option, as we are open 24/7 all year long, so you can call us even when you believe it to be least convenient, as long as it is a time that works for you.